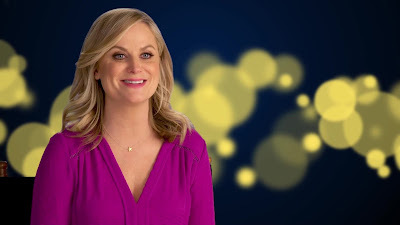 One of Hollywood’s most versatile and sought-after talents, Amy Poehler is perhaps best known for her starring role on the Emmy®-nominated NBC comedy series “Parks and Recreation,” which began its seventh and final season in February 2015. Her portrayal of Leslie Knope earned her a 2014 Golden Globe® Award for best actress in a TV series, musical or comedy. In Disney-Pixar’s new adventure comedy “Inside Out,” Poehler breathes life to the emotion Joy whose goal has always been to make sure 11-year-old Riley stays happy. She is lighthearted, optimistic and determined to find the fun in every situation. Joy sees challenges in Riley’s life as opportunities, and the less happy moments as hiccups on the way back to something great. As long as Riley is happy, so is Joy. When Riley's family relocates to a scary new city, the Emotions are on the job, eager to help guide her through the difficult transition. But when Joy and Sadness are inadvertently swept into the far reaches of Riley’s mind—taking some of her core memories with them—Fear, Anger and Disgust are left reluctantly in charge. With a sunny hue, Joy is lighthearted, optimistic and determined to find the fun in every situation. She sees challenges in Riley’s life as opportunities, and the less-happy moments as hiccups on the way back to something great. As long as Riley is happy, so is Joy. 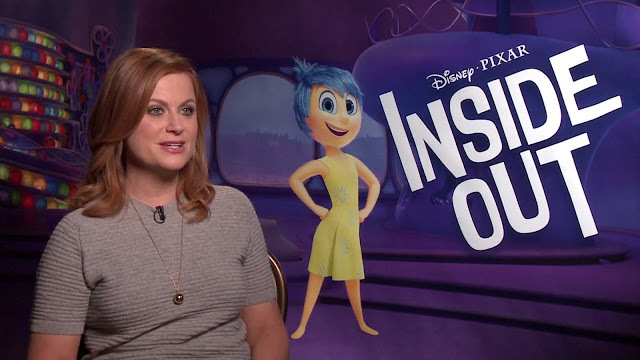 According to supervising animator Shawn Krause, the introduction of Poehler as the voice of Joy helped the animation team land the character. 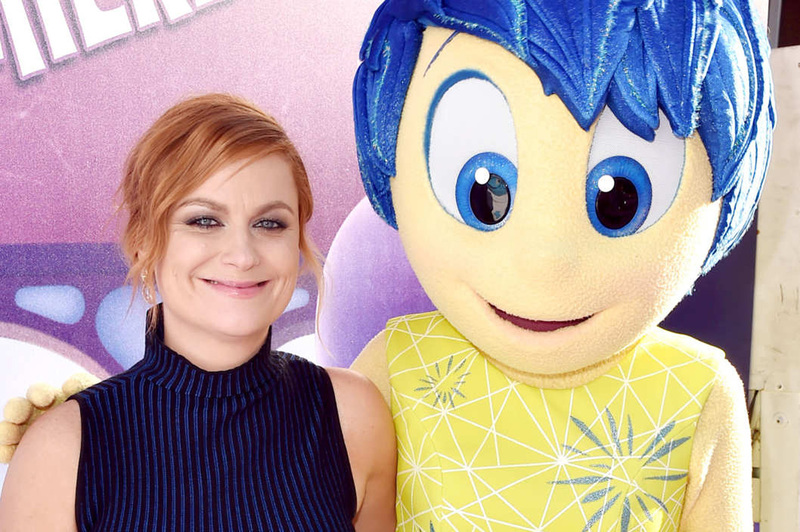 “Pete [Docter] wanted Joy to feel grounded, athletic—a bit of a tomboy. We didn’t want Joy to be saccharine or like a cheerleader. Amy’s acting choices really informed the animator’s performance.